The cornea is the clear, dome-shaped outer layer of your eye. It is comprised of five layers. Each is responsible for a separate function. This collection of cells, fluids and proteins must remain clear and undisturbed in order for you to see well, and to shield your eyes from dust and germs. 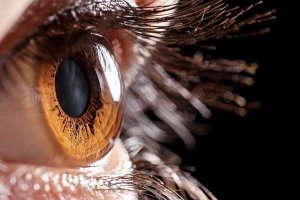 The cornea protects your lens and iris, and is responsible for about 70 percent of the eye’s focusing power. Unfortunately, the cornea is susceptible to a range of disorders, which are collectively referred to as corneal disorders. The following are some common corneal disorders that can affect this sensitive and important part of the eye. Corneal disorders can be frightening, but researchers have developed many treatments. If you have any symptoms of corneal disorders, call us today so we can discuss your treatment options.